Worlds leading travel portal development company expertise in integrating complex GDS, XML, API, Web services for all business & functional modules for leading travel Agencies & Travel Companies. 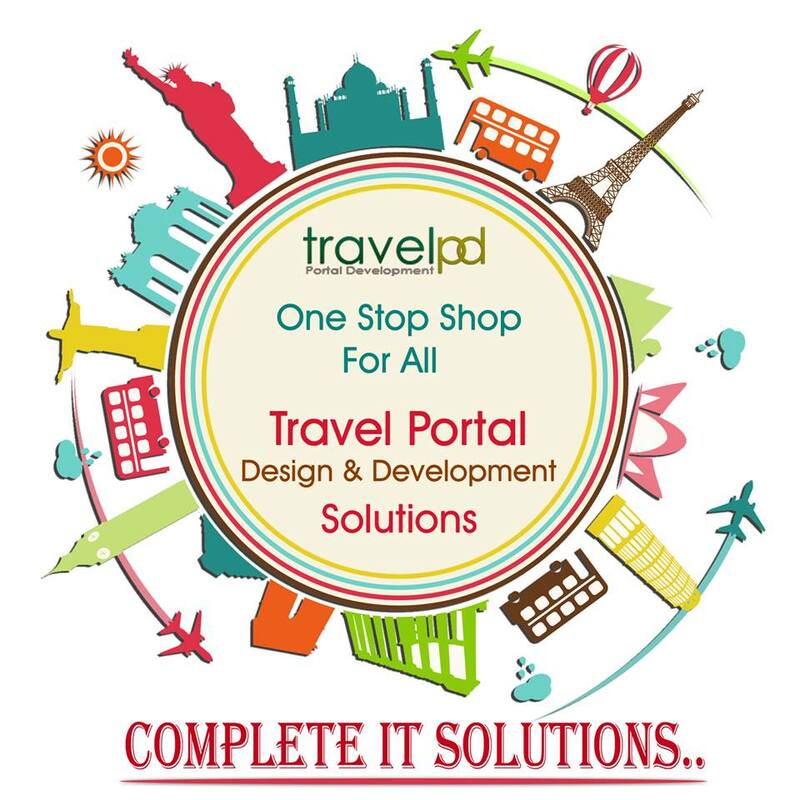 A dynamic market needs top-of-the-range Travel portal Development & software solutions. We have always been quick to turn around the latest internet technologies and turn them into a competitive advantage. Our research and development team has made use of the most advanced technology to tap into the region’s booming travel market by creating multiple distribution channels. The idea is to automate workflows and offer greater accessibility to DMC, Travel Wholesaler, Travel Portals, Travel Agencies, Inbound Tour Operators worldwide and MICE operators. We are certified IT vendors with most of suppliers for all kind of business & functional modules such as Flight booking Portals, Hotel Booking Portals, Bus Booking Portals, Car Booking Portals, Transfers & Sightseeing Booking Portals, Cruise booking Engines, Money Transfers booking engine, Payment gateway integration’s with complete B2B, B2C, B2B2B, B2B2C, Corporates & B2E.